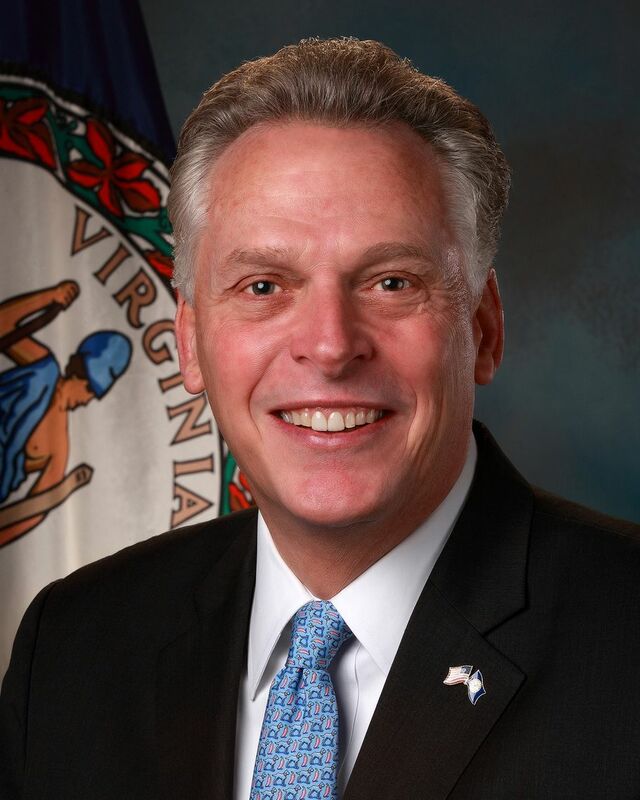 The Democratic governor of Virginia from 2014 to 2018, Terry McAuliffe “won praise even from Republicans for his tireless salesmanship” (Washington Post) of the Old Dominion. A former chair of the National Governors Association, former chairman of the Democratic National Committee, and co-chair of Bill Clinton’s 1996 reelection campaign, he is also the author of the New York Times bestseller What a Party! My Life Among Democrats, Presidents, Candidates, Donors, Activists, Alligators, and Other Wild Animals. In Beyond Charlottesville, McAuliffe offers a behind-the-scenes account and cautionary tale of the destructive Unite the Right rally that ultimately claimed a life and bared the ugliest facets of American racism.